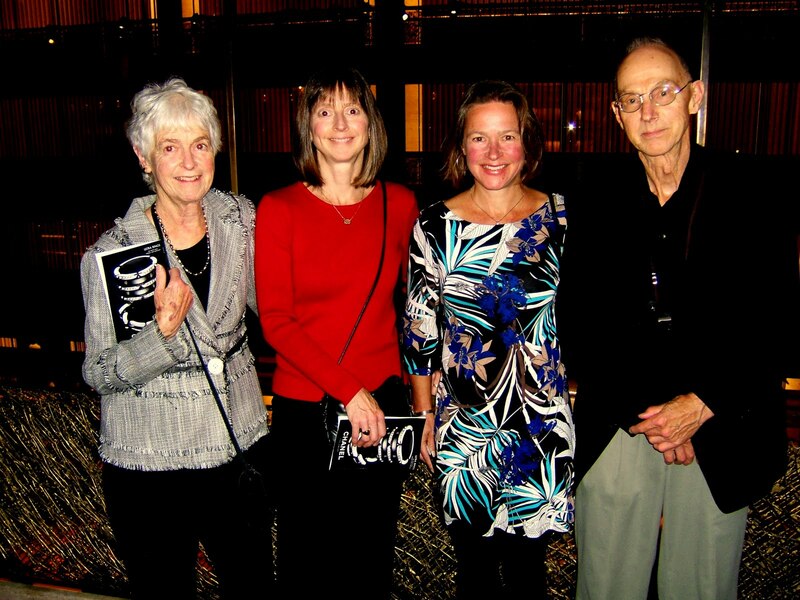 Corinne Rogers Honkalehto of Hamilton, NY– beloved mother and friend, dedicated swimmer, reader, gardener, and crossword aficionado–died peacefully in her sleep on March 29 at her daughter’s home in Boise, Idaho after several months battling heart failure and vascular disease. She was 89. Corinne was born to Virginia Thompson Rogers and Reginald B. Rogers on March 9, 1929, in Manhasset, NY, and grew up in the Long Island town of Huntington. She and her sister Judy attended Adelphi Academy in Brooklyn, NY while their mother attended library school at Pratt Institute. Later the family moved to Northampton, MA when her mother became Head of Circulation for Nielson Library at Smith College. Corinne graduated from Smith in 1950 with an A.B. in Sociology and later earned a Masters in Library Science from Pratt Institute in Brooklyn. Corinne’s professional librarian positions included school, business, and academic settings. While working as a reserves librarian at MIT in Cambridge, MA, she met a handsome Finn from Quincy, MA, Oswald Honkalehto, who was pursuing a Ph.D. in Economics. They married in 1953, and lived in Brookline, MA and also in Princeton, NJ, while Ozzie worked at Princeton University. In 1957 they moved to Pittsburgh, PA, (Carnegie Mellon) where their daughter Taina was born, and next to East Lansing, MI, (Michigan State) where their 2nd daughter, Liisa, was born. In 1962, Ozzie was recruited to teach Economics at Colgate University in Hamilton, NY, where they settled as part of a cohort of young faculty who arrived in the 1960s — most of whom raised families and stayed in Hamilton for many years. Corinne worked as a full-time mom, then on and off in the Colgate Language Lab, as a substitute librarian at Hamilton Central School, and as a librarian at the American Management Association. 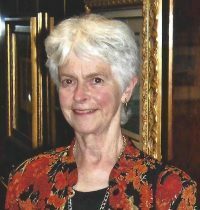 She also served on the board of the Hamilton Public Library. 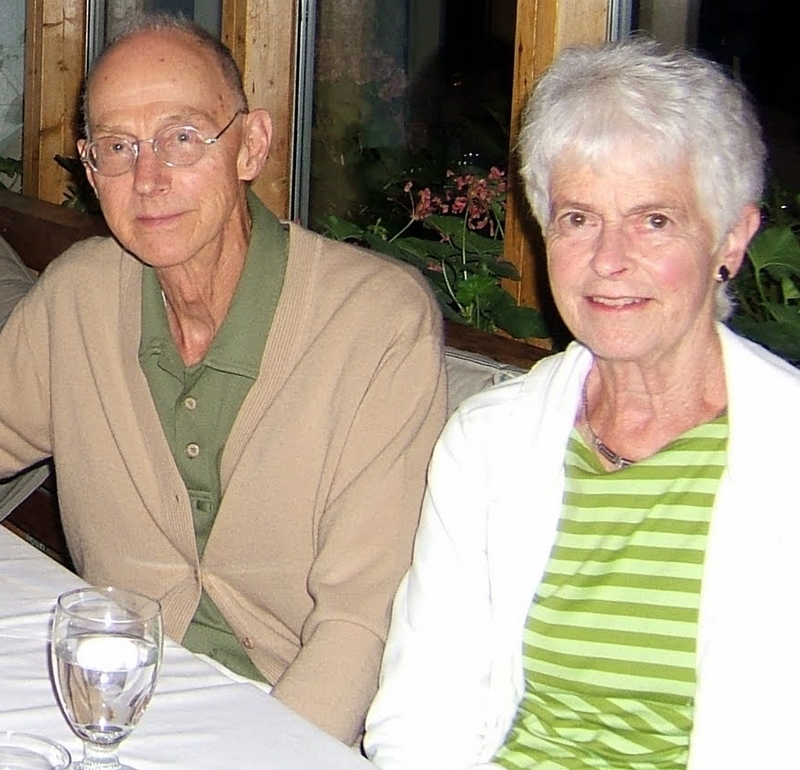 The family enjoyed playing tennis, spending summers at Colgate Camp, Old Forge, and Speculator, NY with close family friends, and visits with relatives and friends on Cape Cod. Corinne and their daughters also accompanied Ozzie to England over several fall semesters with the Colgate London Economics study group. Later after he retired the two of them enjoyed many trips to New York City, to Europe and elsewhere with the MIT Alumni Association, and on South American and South Pacific voyages aboard the Queen Mary II. 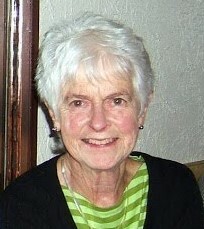 Corinne was active in the women’s Hamilton Fortnightly Club and she loved swimming almost anywhere, especially in the ocean or with friends at the Colgate pool. In addition to tennis and swimming, she played guitar and sang, and later took up the piano. She enjoyed dancing, reading books, traveling, and became a master at Sunday New York Times crossword puzzles. Corinne was thoughtful, kind, and patient, and delighted in experiencing both the quiet outdoor beauty around her in Hamilton and the culture of world cities. She maintained strong friendships with long-time friends and welcomed new friends from her travels with ease. Her last years were spent enjoying reading, movies, and art in Hamilton, Manhattan, Boise, and Seattle with her daughters and their friends. She had a knack for remembering little jokes and rhymes, and she shared them with family, friends, and caregivers into her last days. Corinne was preceded in death by her husband Oswald in 2013, and sister, Judith Atwood of Kingston, RI in 2001. She is survived by her daughters Taina Honkalehto (Ed Melvin) of Seattle, WA, and Liisa Rogers of Boise, ID, and two nieces. The family wishes to thank Treasure Valley Hospice of Nampa, ID for their expert care and services during her last weeks. A remembrance gathering for Corinne will be held in Hamilton in late spring or early summer 2018. In lieu of flowers, please consider a donation to the Colgate University Lineberry Natatorium (Colgate University Gift Records, 13 Oak Drive, Hamilton, NY 13346; https://www.colgate.edu/giving-form, choose “Other” and designate the Colgate pool); Chenango Water Exercise Group, (CWEG), PO Box 284, Hamilton, NY 13346, or the Hamilton Public Library, 13 Broad St., Hamilton, NY 13346. Very nice obituary… I always remember your mom as so kind and her voice just so easy to listen to! I wish you both all the best and hope you rest in all the great memories. Time moves so fast doesn’t it? Hope to see you both sometime soon …. Thank you ,Corinne, for enriching our lives. Thank you Ken and Shirley.